As the most famous plumber in all of gaming, Mario is a beloved character all over the world. With his iconic red cap, blue overalls, and phenomenal mustache, he has captured the hearts of many fans across the world. This is probably why it feels like his brother Luigi (or “green Mario” as some people tragically know him) was always the underdog. He was always woefully in his shorter brother’s ironically larger shadow. He was always Player 2, always the sidekick, and always the afterthought… at least as far as Nintendo was concerned. Despite all this, Luigi has earned himself a large fan following. They don’t see him not as “green Mario” but a fun and interesting character in his own right. He is their first pick over Mario in Smash Bros, their preferred racer in Mario Kart, and many still swear that one of his solo games, Luigi’s Mansion, is one of the most unique and fun games the Mario franchise ever produced. So imagine all of our surprise when Nintendo broadcast footage of the beloved green plumber’s death! The footage was part of a trailer for the upcoming Super Smash Bros Ultimate. It showed a mysterious man approaching a dark, evil-looking mansion. It was revealed that Luigi was running around this haunted house with his ghost-hunting tools from Luigi’s Mansion, trying to escape the horrors within. As he ran away from a stone bust that literally turned into a Medusa head, he ran right into the literal spectre of death! As Luigi cowered in fear, the Grim Reaper took a swing with his vile scythe and ripped his soul from his body! That’s when the creature was attacked by the mysterious man from the beginning of the trailer. It was Simon Belmont from Castlevania! Simon from Castlevania is in the game! How cool is that?! But couldn’t you have arrived like 5 seconds earlier, Simon?! 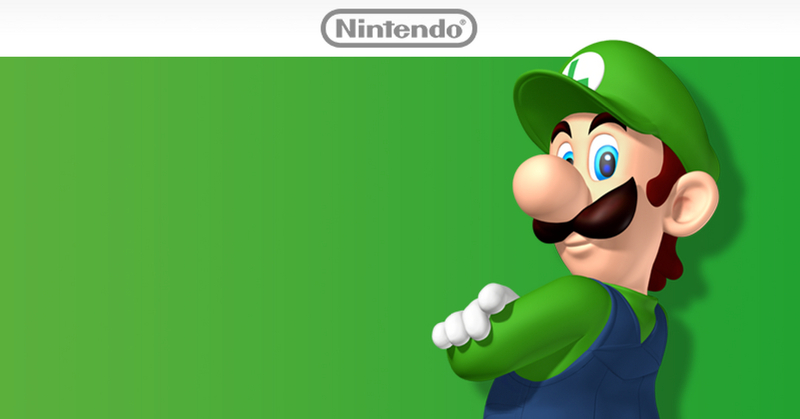 In response to fan outcry at this tragic turn of events, Nintendo has come out and said that Luigi was “OK”. But how “OK” one can be after the actual Grim Reaper takes a swipe at you remains to be seen. Why did you do this, Nintendo? Why? Despite how happy we are that Simon is joining the roster of the beloved fighting game, we are in mourning for Luigi. He may not have been the main character in most Mario games, but he is truly the main character in our hearts. In the meantime, you can watch the aforementioned trailer below.